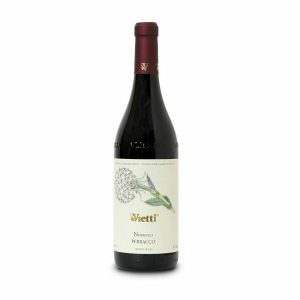 The history of the Vietti winery traces its roots back to the 19th Century. 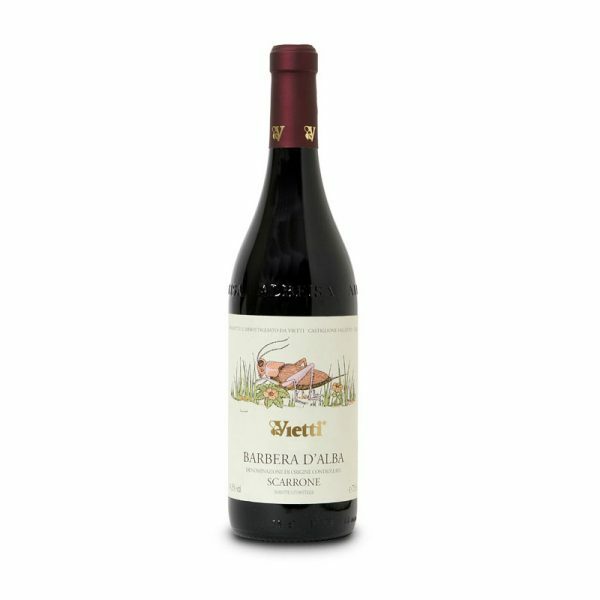 Only at the beginning of the 20th century, however, did the Vietti name become a winery offering its own wines in bottle. 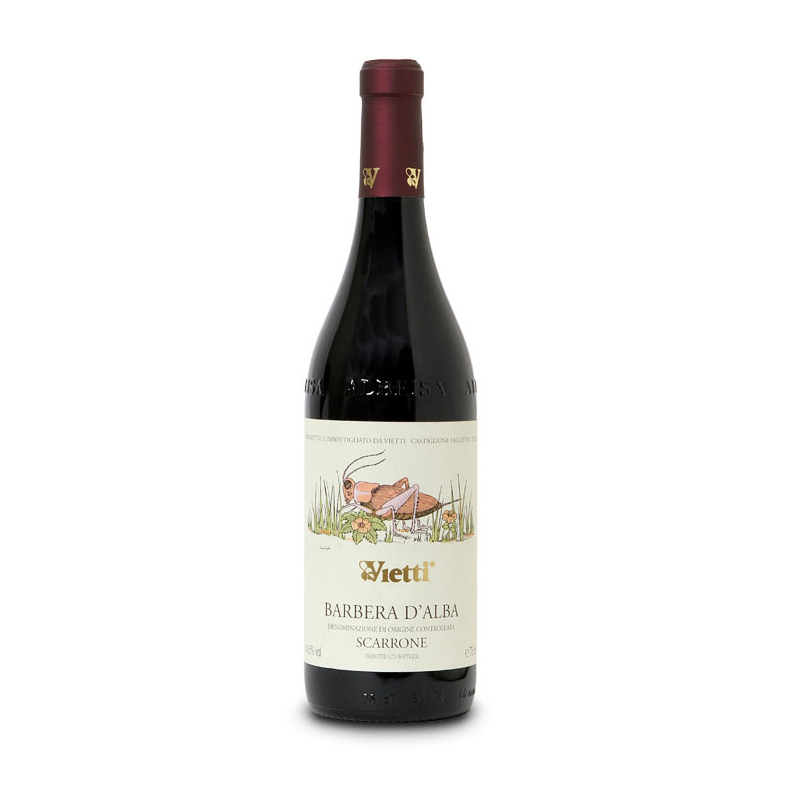 Patriarch Mario Vietti, starting from 1919 made the first Vietti wines, selling most of the production in Italy. His most significant achievement was to transform the family farm, engaged in many fields, into a grape-growing and wine-producing business. 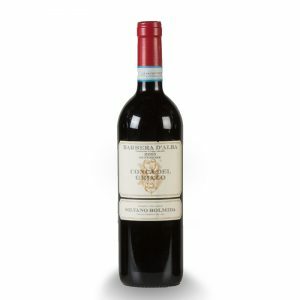 Then, in 1952, Alfredo Currado (Luciana Vietti’s husband) continued to produce high quality wines from their own vineyards and purchased grapes. 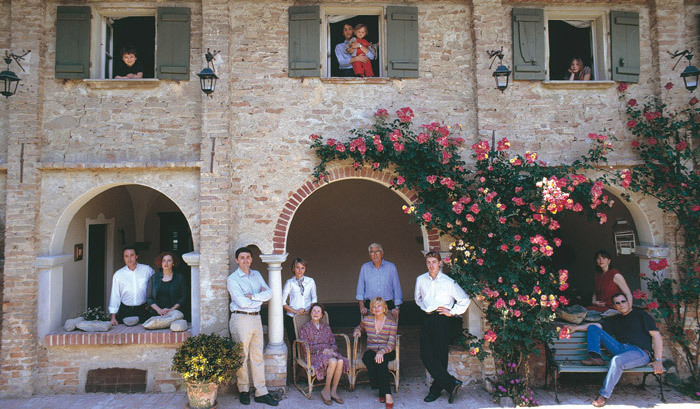 The Vietti winery grew to one of the top-level producers in Piemonte and was one of the first wineries to export its products to the USA market. Alfredo was one of the first to select and vinify grapes from single vineyards (such as Brunate, Rocche and Villero). 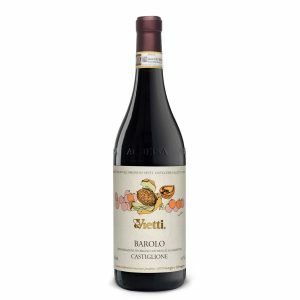 This was a radical concept at the time, but today virtually every vintner making Barolo and Barbaresco wines offers “single vineyard” or “cru-designated” wines. Alfredo is also called the “father of Arneis” as in 1967 he invested a lot of time to rediscover and understand this nearly-lost variety. Today Arneis is the most famous white wine from Roero area, north of Barolo. Setting such a fine example with Arneis, even fellow vintners as far away those on the west coast of the United States now are cultivating and producing Arneis!